When you really get to know your nootropics, it becomes easier & easier to spot right off the bat which supplements are better than others. And when the comparison is being drawn between Mind Lab Pro and any other supplement, I automatically assume that Mind Lab Pro is better. Because, frankly, I view Mind Lab Pro as one of the best–if not the best. Yet, every now & then a unique nootropic stack such as Lumonol comes along to shake things up a bit, causing me to seriously reconsider my initial judgment calls. Does Lumonol provide a worthy match-up to Mind Lab Pro? Or is the Nootropic Geek just straight trippin’. Mind Lab Pro: All-Natural Brain Health & Power. Lumonol: Racetam-Like Focus, Memory, & Energy. 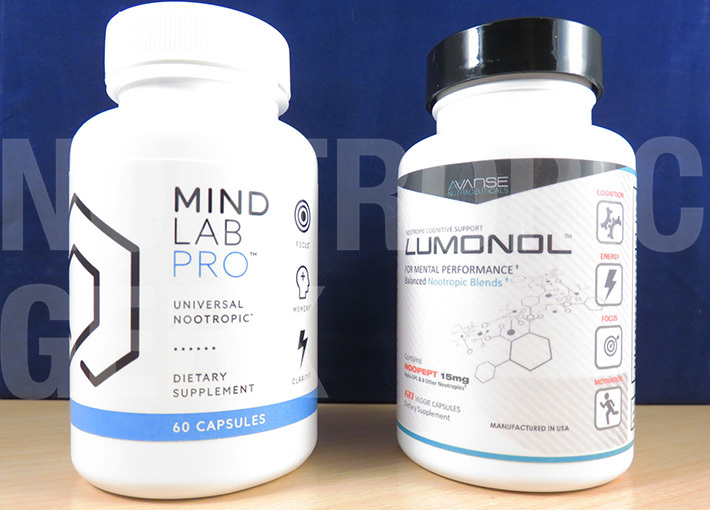 Mind Lab Pro or Lumonol: Which is better? Mind Lab Pro on the left, Lumonol on the right. There are only two shared non-vitamin ingredients between Mind Lab Pro & Lumonol: Phosphatidylserine & L-Tyrosine (or the classier N-Acetyl L-Tyrosine, if I’m looking at Mind Lab Pro). This leaves 8 different ingredients on both sides (16 total), which may create worlds of difference between the two nootropic stacks. Every ingredient is a nootropic. Every ingredient is premium quality. Every cognitive pathway is covered. As such, this is a nootropic product that seems to work for everyone. Hell, even the B vitamins are in top form, and I generally give stacks a pass on the vitamins & minerals if everything else works. Citicoline, Bacopa monnieri, Phosphatidylserine, L-Theanine, Vinpocetine–these practically encompass all of my favorite nootropic ingredients for their memory-enhancing, stress-reducing, circulation-supporting, energizing benefits, and Mind Lab Pro still manages to notch in other cognitive-enhancers & neuroprotects such as Pterostilbene, Lion’s Mane, & Huperzine-A. An impressive formula all around. I’ve seen a lot of nootropic stacks, but very few share the boldness demonstrated by Lumonol, which centers its formula on a somewhat controversial nootropic drug: Noopept. Noopept is often lumped with the racetam class of nootropics for its “racetam-like” structure & functions, which are described as enhanced memory, mental power, & slight psychostimulation. Lumonol fits this drug in its Focus Blend, while also providing an Energy Blend (featuring controversial Hordenine stimulant), and a Memory Blend. Ideally, if it were up to me, I’d mix the two starring ingredients of both stacks (Noopept & Citicoline) for their synergistic benefits on cognitive health. Instead, Lumonol goes for second best by mixing Noopept with Alpha-GPC, a choline donor similar to Citicoline. All-in-all, Lumonol stacks up as another impressive formula, albeit limited by inferior ingredient quality (Mind Lab Pro’s PS > Lumonol’s PS), inferior ingredient choices (Mind Lab Pro’s Citicoline > Lumonol’s Alpha GPC), and proprietary blends (Mind Lab Pro eschews the prop blend madness). 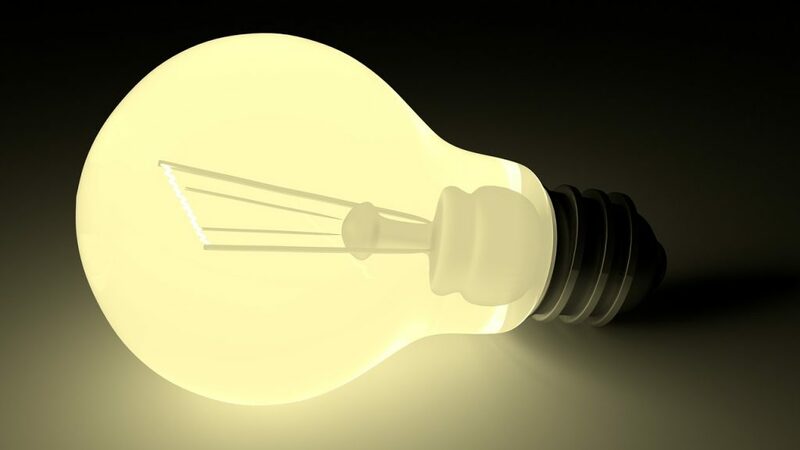 Lumonol intends to “lighten up” the brain with its racetam + choline powers. Not a bad plan in my book. Cognizin® Citicoline: Arguably the best current Citicoline form available, Cognizin is specific brand of the nootropic, demonstrated to energize brain cells & concentration. Sharp-PS® Phosphatidylserine: Derived from sunflowers rather than soy, Sharp-PS automatically elevates itself above most PS sources. Suntheanine® L-Theanine: This branded form of green tea compound L-Theanine is almost entirely new to me. I’m impressed Mind Lab Pro opts for the premium form of an otherwise relatively common nootropic ingredient. N-Acetyl-L-Tyrosine: Many formulas go for the weaker L-Tyrosine. Mind Lab Pro impresses with its high quality NALT. Standardized Herbs: The remaining Bacopa, Rhodiola, & Lion’s Mane are all in top standardized form as well, rather than cheap, weak powder. Noopept: Reportedly more potent & bio-effective than piracetam, which takes days, sometimes weeks, to reach peak activity. Under-researched, but exciting nonetheless. Acetyl-L-Carnitine: ALCAR is the correct form for nootropic brain health due to its ability to cross the blood-brain barrier. In general, Carnitine seems most suited for elderly cognitive health. 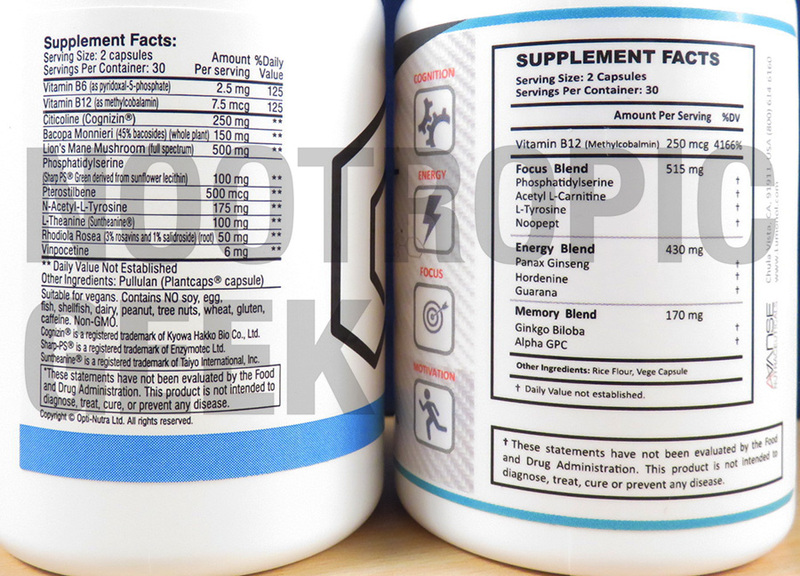 Alpha-GPC: Although I like Mind Lab Pro’s Citicoline better, Alpha-GPC supplies more choline per serving. This is a great addition to go with Noopept. Mind Lab Pro shows all of its dosages. 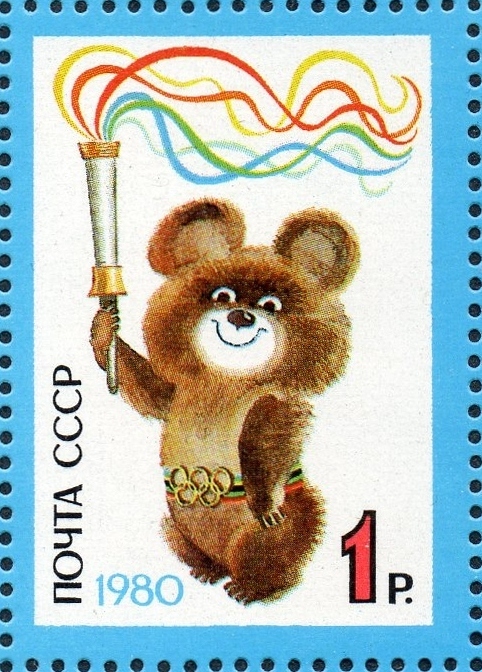 USSR scientists developed racetams. What else is being hidden from us?? From the get-go, this gives Mind Lab Pro a lead simply based on the principle of manufacturer-to-consumer transparency. It’s just straight manners, dood! However, I’ll give Lumonol some slack for partitioning its ingredients into three prop blends rather than one, and for supplying generous dosages for each blend. Assuming that Lumonol allocates the blend dosages correctly to each ingredient, I can confidently state that the formulators supplies enough milligrams for each ingredient to have effect. So if Mind Lab Pro & Lumonol are more or less close to even with regards to dosages, then how do they compare on the scale of ingredient quality? This is where formulas have a hard time going up against Mind Lab Pro. Because Mind Lab Pro only has high quality ingredients. Lumonol, on the other hand, despite having impressively clean capsules, drops the ball on a few of its ingredients–most noticeably L-Tyrosine, Ginseng, & Ginkgo. These are all great nootropics, but Lumonol supplies them in cheap-O forms. Mind Lab Pro is 100% Brain Power. Everything in Mind Lab Pro’s smartly formulated stack serves a unique function. And these unique functions all stack up for one thing: Brain power. It continues to amaze me how many products claim laser-like focus, yet lack the laser-focus in their shoddy, all-over-the-place design. Mind Lab Pro bucks this trend, focusing strictly on pathways that enhance cognitive function and nothing else. There are many features that are praiseworthy of many other nootropic stacks. But Mind Lab Pro seems to condense these features all into one stack. Lumonol is 33% Focus, 33% Energy, and 33% Memory. Add mathematical repeating signs above all those threes and you get the picture. Similar to Mind Lab Pro, Lumonol instills purpose & meaning into each and every one of its ingredients, all of which seem to hit upon at least one of these benefits: Focus, Energy, & Memory. Granted, not all of its ingredients are nootropic, or even science-backed (SEE: Hordenine), but I at least understand why Lumonol formulated its blends the way it did. However, compared to Mind Lab Pro, Lumonol makes poorer decisions on a few of its choices, given its demographic: Academics, athletes, & workaholics. Most of the ingredients help these groups. Some of them do not, dividing the value of this stack based on the user’s age & daily routine. Mind Lab Pro hits every nootropic note for every kind of user. Young & old. Active & lazy. I can’t imagine anyone taking this formula and not feeling something. Plus, the fact that this stack avoids BS moves, such as proprietary blend labels, further heightens my confidence that this is a nootropic product designed to work. Lumonol mixes unique nootropics for NOW or LATER mental performance. Whereas Mind Lab Pro focuses on now AND later bio-effects, some of Lumonol’s bio-effects work either now OR later–but primarily now if you’re a younger working/studying dood or doodette. The high point of this formula is its Noopept + Alpha-GPC synergy, which is hard to find and definitely commendable. Thanks for your review, gave me some more clarity on my judgment. Is Mind Lab Pro the company that sells Provasil? Mind Lab Pro and Provasil are manufactured by separate companies. Cognitex Labs seems to be the company behind Provasil.